Want to play the game yourself? Simply download the ROM from Dustin himself by clicking here. Enjoyed the video? Then why not subscribe to the SEGADriven YouTube channel and get all our latest videos direct to your subscriptions feed. 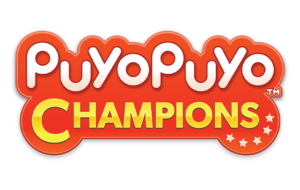 After yesterday’s not-so-cryptic teases on the Steam pages of Bayonetta, Vanquish and Valkyria Chronicles, Puyo Puyo Tetris is now fully confirmed for a PC Steam release on the 27th of February 2018. Pre-ordering the game now is supposed to grant Steam users a 10% discount (£13.49) as well as access to some exclusive wallpapers and avatars. In addition, the Steam version adds an option to use Japanese voiceover. 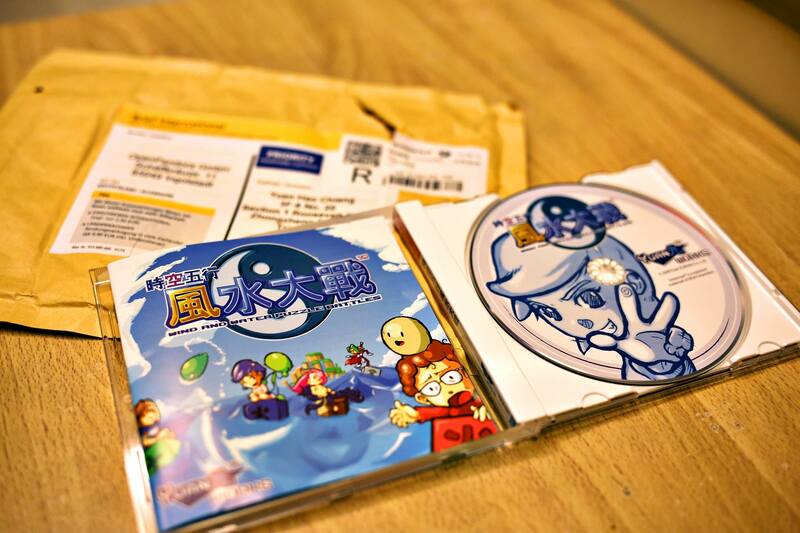 A fresh reprint of Yuan Works’s Dreamcast indie puzzle game Wind and Water Puzzle Battles is now available from Dragon Box Shop for only €9.99. You can order a copy right now by clicking here and we highly suggest that you do. Wind and Water Puzzle Battles is a real gem in the world of independent Dreamcast games. This is an extremely charming, funny and challenging title that will give puzzle fans a lot to enjoy. 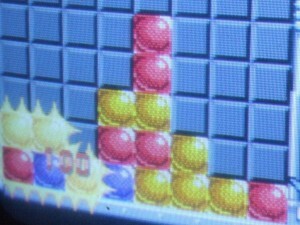 The story mode takes you on a fantastic tour of gaming and is filled with humour and pastiches of many gaming clichés. If you’ve been after something new to play on your Dreamcast and previously missed this title then this comes highly recommended from us. 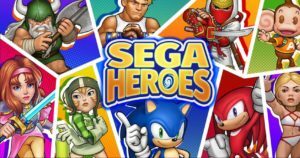 The discovery of a long lost Sonic arcade game has been quite the talking point in the SEGA community as of late! 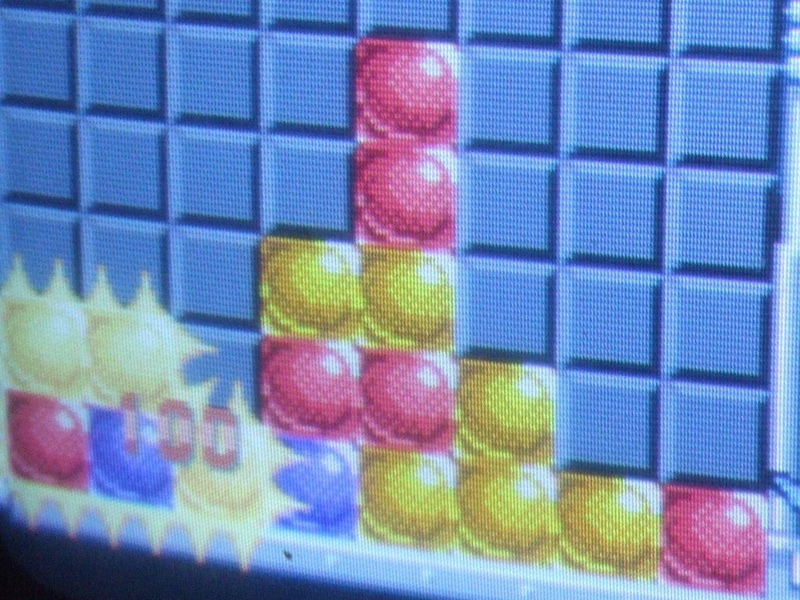 After some speculation as to what SEGASonic Bros. actually contains, we can now confirm the game was actually a puzzle game in the style of Cleopatra Fortune. 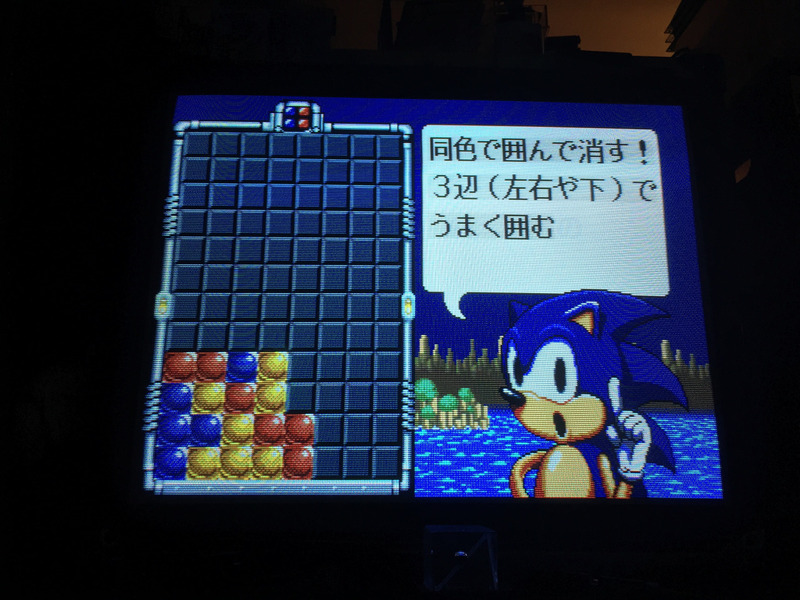 The Sonic Stadium have also discovered a Japanese post from 2014 that details the game’s play mechanics. You can read a rough English translation of the post at The Sonic Stadium by clicking here. 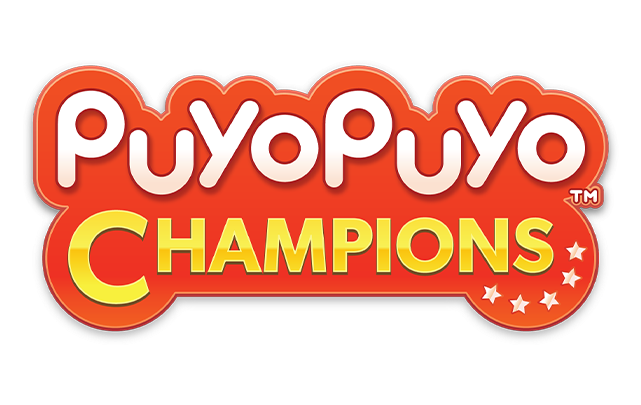 Puyo Puyo Tetris is coming to PS3, PS Vita, Wii-U and Nintendo 3DS in 2014 and is Japan exclusive for the time being. LEONA’s Tricky Adventures is a new puzzle game with exploration elements in development for Dreamcast and Amiga. Interested? 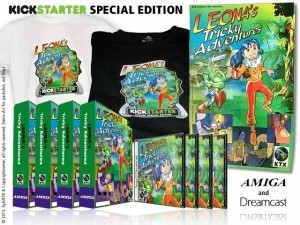 Click here to be taken to the Kickstarter page which details all the backer rewards.